The winning numbers from the Monday Lotto draw on Monday September 5th were 24, 27, 45, 14, 13, 25 and the supplementary numbers were 40 and 43. Monday’s draw produced a total of 67,492 winning players that shared prizes worth a combined total of $2,328,709.70. One player matched the six main numbers to win $1 million. There were 12 players that matched five of the main numbers and 1 supplementary number to win $4,652.70 each. A further 146 players matched five of the main numbers to win $591.85 each and 8,379 players matched four of the main numbers to win $29.35 each. An additional 19,469 players matched three of the main numbers and 1 supplementary number to win $17.95 each. Next Monday players will have another opportunity to win a jackpot of $1 million from the Monday Lotto draw. 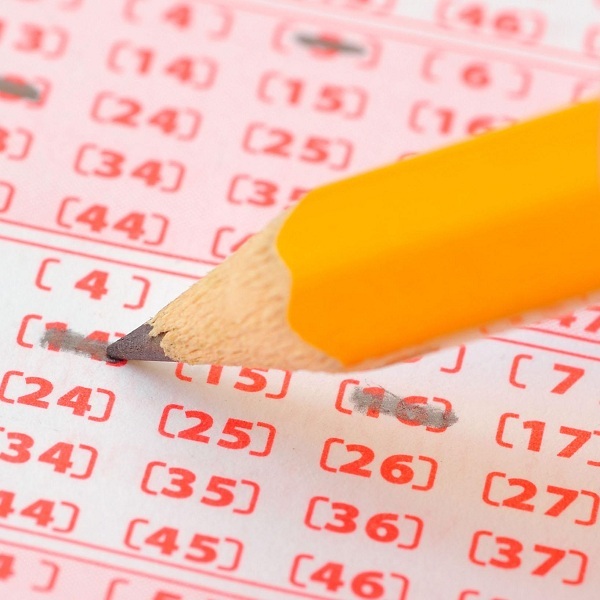 Before that players can win $5 million from the Oz Lotto draw on Tuesday, $6 million from the Powerball draw on Thursday and $4 million from the Saturday Lotto draw.